The Book of Life's Canadian correspondent, Anne Dublin, interviews author Kathy Kacer about the compilation of children's responses to the Holocaust entitled We Are Their Voice. On this final day of the Sydney Taylor Book Award Blog Tour, awards committee member Barbara Krasner hosts a roundtable wrap-up at her blog, The Whole Megillah. Read responses from various winners, as if they were participating in a panel presentation at a conference! Thanks to all the winners for their participation in the blog tour, to all the bloggers for hosting, and to you, the readers, for your enthusiasm and attention! 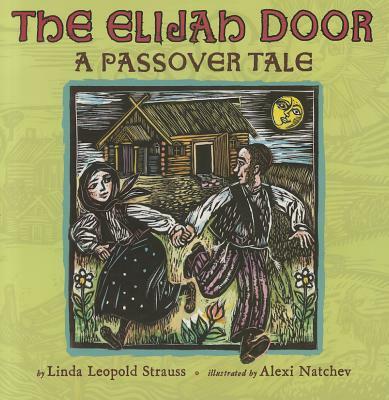 Read an interview with Linda Leopold Strauss, author of The Elijah Door: A Passover Tale (Sydney Taylor Honor Book in the Younger Readers Category) at Pen and Prose! A highlight: "As I was writing the story, I kept hearing the cadence of my grandparents’ Yiddish-speaking voices in my head. The repetition of phrases, the rhythms, the word combinations. And I think their voices also very much informed the way I wrote the story." 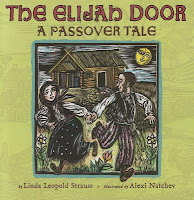 Read an interview with Alexi Natchev, illustrator of The Elijah Door: A Passover Tale (Sydney Taylor Honor Book in the Younger Readers Category) at Madelyn Rosenberg's Virtual Living Room! 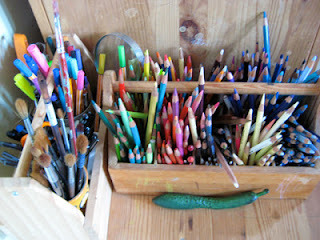 A highlight: "In my artistic education, illustration was really not just for children. In my formative years, art was part of the idealogical system. We were living at that time on the other side of the Iron Curtain so everything was very ideological and politicized. But in the illustration field you could be a little more creative, not so rigidly following certain requirements of clichés and artistic concepts with which you didn’t necessarily always agree." Read an interview with Sheri Sinykin, author of Zayde Comes to Live (Sydney Taylor Honor Book in the Younger Readers Category) at Read, Write, Repeat! A highlight: "My dearest wish is that Zayde will bring reassurance, peace, and completeness — shalom! — to children just discovering the circle of life they’ve heard sung about in the popular animated movie." Read an interview with Kristina Swarner, illustrator of Zayde Comes to Live (Sydney Taylor Honor Book in the Younger Readers Category) at Writing and Illustrating! A highlight: "I really didn’t want to make the art too sad or pensive. The ideas evolved as I sketched, and the more I sketched, the more the tenderness and joyfulness of the story came out in the art." coming soon on The Book of Life! 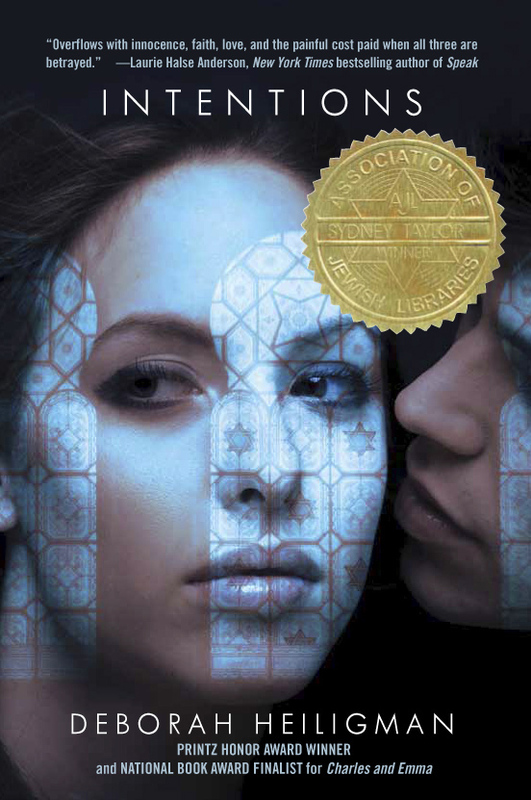 I am proud to take part in the 2013 Sydney Taylor Book Award Blog Tour! 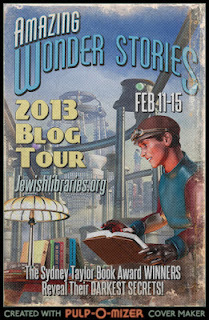 During the week of February 11-15, 2013 you can find interviews with gold and silver medalists all over the blogosphere. Check out my earlier post (January 31, 2013) for the full schedule. 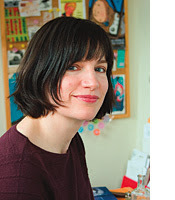 Kristina Swarner is the illustrator of Zayde Comes to Live by Sheri Sinykin, a 2013 Sydney Taylor Honor Award winner in the Younger Readers Category. She is no stranger to the Sydney Taylor, having won a gold medal in 2008 for The Bedtime Sh'ma by Sarah Gershman, a silver medal for Gershman's 2011 sequel, Modeh Ani, and another gold medal in 2011 for Gathering Sparks by Howard Schwartz. She also illustrated Schwartz's book Before You Were Born, a 2006 Sydney Taylor Notable Book and winner of the 2006 Koret Jewish Book Award. TBoL: Kristina, what medium do you use for your illustrations? 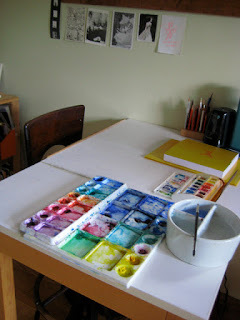 KS: I use a combination of printmaking, watercolor, and colored pencil on heavyweight paper. TBoL: Zayde Comes to Live makes me cry (in a good way). How did you keep the illustrations from being too sad? Was it difficult to work on a book with such a potentially depressing topic? 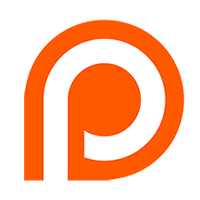 KS: The more I sketched, the more it grew on me that the story is actually very peaceful and accepting--more about finding joy in Zayde's life than mourning his imminent demise. I tried to show that sense of happiness in the artwork. 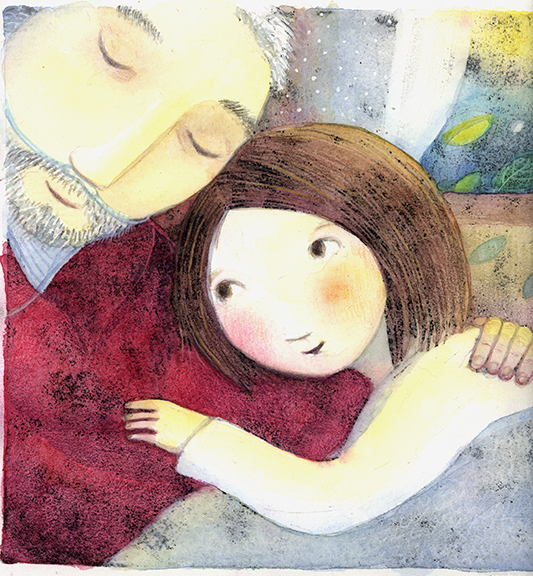 TBoL: You have illustrated many Jewish picture books – yet you yourself are not Jewish. How did you become the go-to person for spiritual Jewish picture books? KS: An editor at Chronicle Books once contacted me after seeing a tiny illustration I'd done for Utne Magazine, and wanted me to illustrate a book of Yiddish sayings called Yiddish Wisdom. She wanted a Chagall-like feeling to the illustrations, which sounded like a lovely idea to me, and Yiddish Wisdombecame a series, and it just kind of snowballed from there. I love doing Jewish books, and I love the stories in the books I've done. By the way,I study genealogy, and recently took a DNA test that shows that I have some Sephardic ancestors somewhere on my mother's side. Interesting! TBoL: You’ve won gold or silver Sydney Taylor Book Award medals several times now. Is it still exciting, even though you’ve won before? KS: YES! It's always such a great honor. After I get the phone call, I walk around for a week or so with a huge smile on my face. TBoL: What’s your next project? KS: I'm just starting on a couple of books right now--they're still in stick-figure stage, though. TBoL: Kristina, thanks so much and mazel tov on winning yet another Sydney Taylor medal for your outstanding work! Read an interview with Linda Glaser, author of Hannah's Way (Sydney Taylor Book Award in the Younger Readers Category) at This Messy Life! A highlight: "This is a story about staying true to one’s traditions but still wanting to “belong.” It’s also a story about ordinary children who, through a simple act of kindness, become heroes. I hope that with the help of the Sydney Taylor Award, Hannah’s Way will reach many more kids and will do its small part to encourage tolerance, acceptance, and kindness." 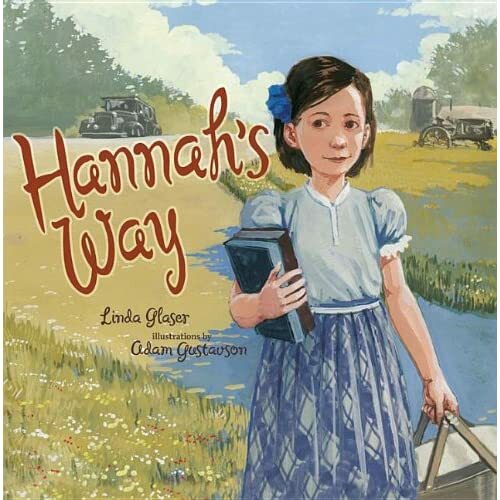 Read an interview with Adam Gustavson, illustrator of Hannah's Way (Sydney Taylor Book Award in the Younger Readers Category) at Here in HP! A highlight: "I’ve always drawn; my mother was an artist when I was growing up, and my brothers and I drew like most other kids would play ball. It was a big part of how we played together. My father, an engineer, used to come home with art supplies he’d picked up for us on his way home from work. I grew up in the only household for miles and miles where a crisis consisted of my mother trying to find out just who took her kneaded eraser." Read an interview with Louise Borden, author of His Name Was Raoul Wallenberg (Sydney Taylor Book Award in the Older Readers Category) at Randomly Reading! A highlight: "Young readers have much longer lives ahead of them. I want them to be inspired by this man and by his character and actions. I want kids to know that they too can make a positive difference in the world. I want them to find their own heroes. 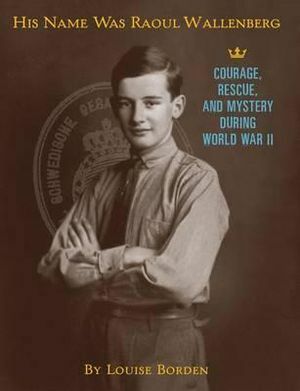 And I want readers to remember Raoul Wallenberg and to carry his story into their own futures. We are all storytellers - kids will remember a great story and I hope they will tell others and use its power for good in their own lives." Read an interview with Deborah Heiligman, author of Intentions (Sydney Taylor Book Award in the Teen Readers Category) at The Fourth Musketeer! A highlight: "I wanted to capture that moment in a teen's life when she realizes that someone she adores and even idolizes is flawed. That happened to me in a pretty spectacular way in my community growing up (though not quite as spectacularly as in the book!) and it was a truly painful time. That moment informs who you become I think--because how you deal with it can shape the rest of your life." Ann Redisch Stampler, author of The Wooden Sword (Sydney Taylor Honor Book in the Older Readers Category) at Shelf-Employed! A highlight: "as I researched the Afghani story, learning more about the culture of the Jews who lived with their Muslim neighbors in Afghanistan for a thousand years, I loved it. It was hilarious, but at the same time, its message was profound." Carol Liddiment, illustrator of The Wooden Sword (Sydney Taylor Honor Book in the Older Readers Category) at Ann Koffsky's Blog! A highlight: "This is a warm story about the Shah’s desire to understand the poor man’s faith. It is a story about tolerance and understanding… I hope that message can be embraced by all." 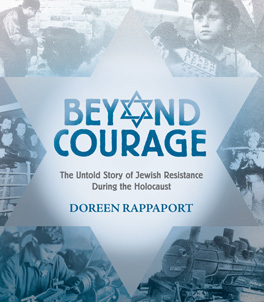 Doreen Rappaport, author of Beyond Courage: The Untold Story of Jewish Resistance During the Holocaust (Sydney Taylor Honor Book in the Teen Readers Category) at Bildungsroman! 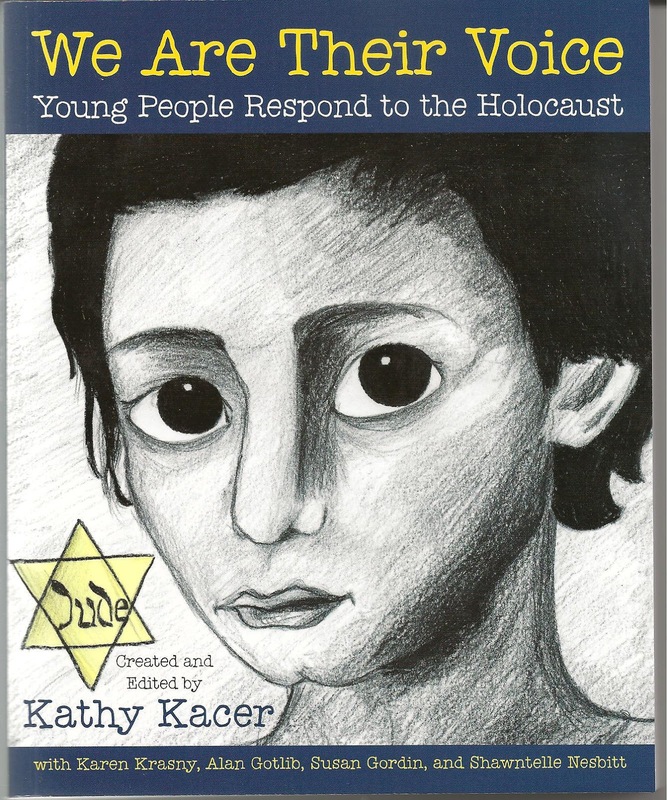 A highlight: "I feel I was privileged to learn about so many Jewish children, men and women, who exhibited extraordinary courage and foresight during the nightmare of the Holocaust. I had the privilege of speaking directly with three survivors and forging a friendship with one of them. My research led me into a world I knew nothing about and filled me with enormous pride about these courageous Jews." Share This Blog Tour Poster!